看到這個標題，你大概會想說，車站不就長那樣嗎? 有甚麼好看的? 不過，如果你有去過國外的車站，有些蓋的規模簡直就像是機場一樣。 有些有名是因為歷史悠久，就像是常常出現在電影場景中的紐約Grand Central Terminal絕對是每個旅客會去拜碼頭的地方啦! 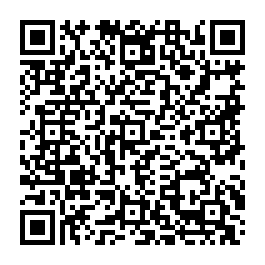 其實，我們的台北火車站也是個富有歷史性而且又能夠凸顯出我們東方文化的車站。 很慶幸台灣政府還有意保有這個地方的原創和歷史外型。 讓我們一起來看看其他地方的車站有甚麼特別之處吧! 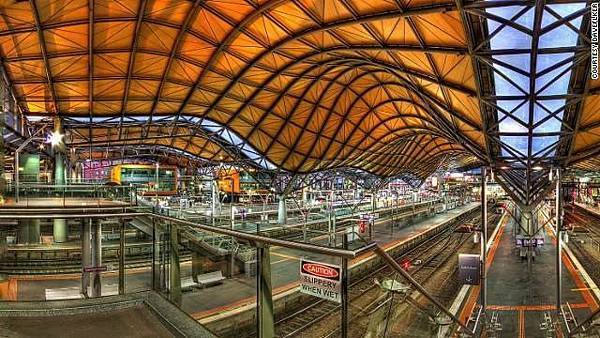 Originally built in 1859, Melbourne's Southern Cross Railway station was renovated in 2005 to include an undulating roof that covers an entire city block. At the western end of the station is a colorful "History of Transport" mural. 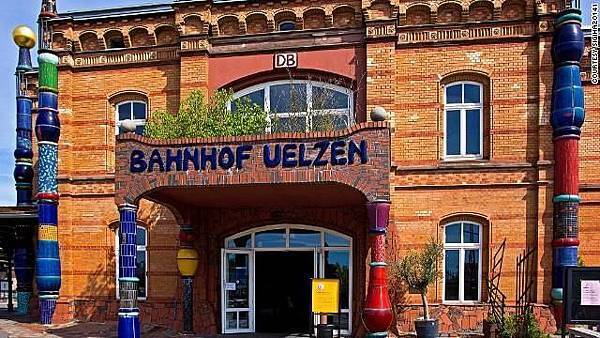 The Hundertwasser Bahnhof train station in the northern German town of Uelzen was redecorated in 2000 by famous Austrian artist and architect Friedensreich Hundertwasser. 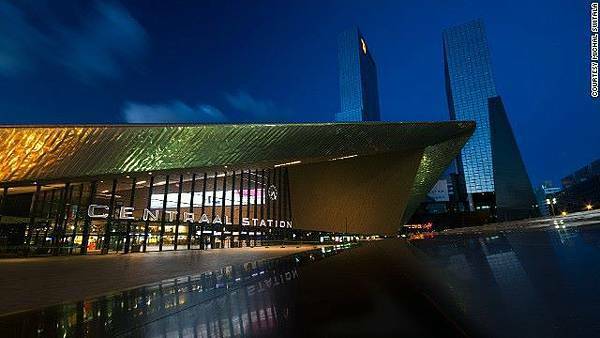 The centerpiece of Netherlands' Rotterdam Centraal Station's design is the main entrance. The shiny boomerang-like canopy is made of a stainless steel projection and wood cladding. When open in 2015, New York's World Trade Center Transportation Hub will include retractable 150-foot-high glass-and-steel "wings" that will allow natural light into the rail platforms 60 feet below street level. 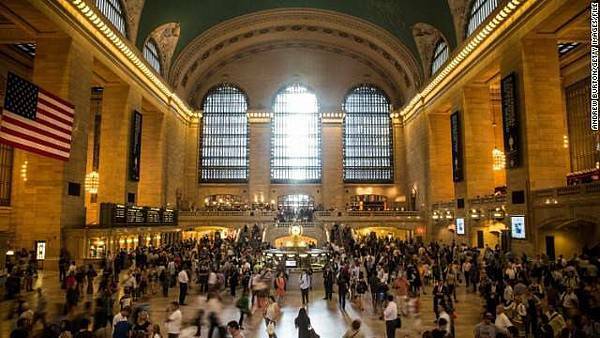 More than 21.6 million tourists visit New York's Grand Central Terminal each year. The iconic station is decorated with winding staircases and gleaming chandeliers. The Gare do Oriente in Lisbon is distinguished by its unique roof. 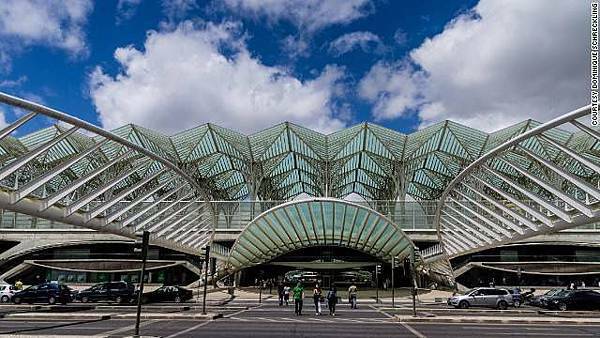 The steel skeleton covers eight elevated tracks and their corresponding platforms, with the roof resembling the underside of a leaf. 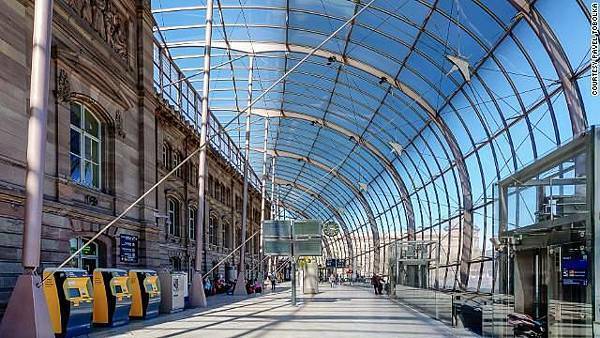 A giant canopy of curved glass covers the 1880s facade of France's Gare de Strasbourg, giving the station the look of a dazzling jewel from the outside. 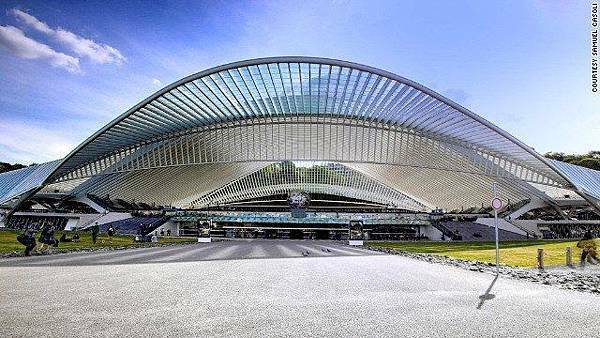 The Liege-Guillemin station in Liege, Belgium features an ultra-modern glass and steel facade. 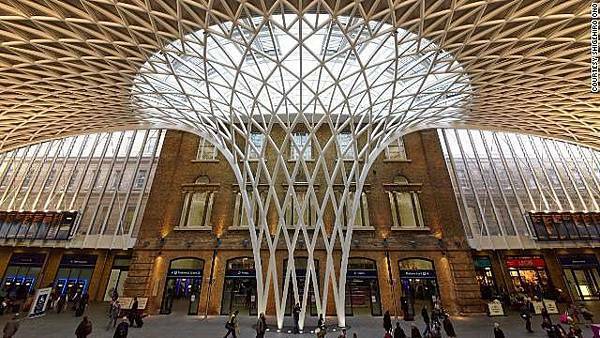 The wave-like ribbed roof suggests movement over the thousands of commuters that flow under it daily. 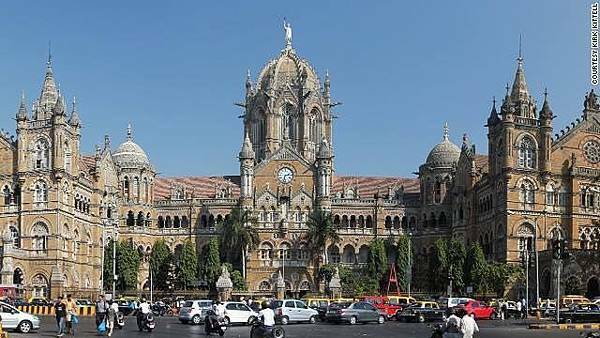 Chhatrapati Shivaji Terminus in Mumbai is India's busiest station and a UNESCO World Heritage site. The immense structure features a mixture of gothic turrets, stone domes and pointed arches. 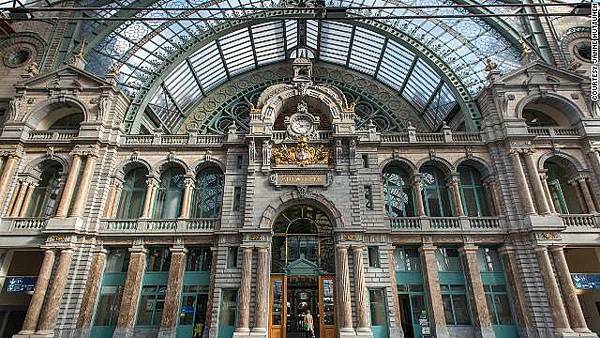 The stone-clad Antwerpen-Centraal is such an eclectic mix of designs that it has no designated architectural style. Its vast dome covering the waiting room and vast iron and glass train shed earned the station the nickname "Railway Cathedral." Harry Potter's platform 9 3/4 isn't the only draw at King's Cross Railway station. 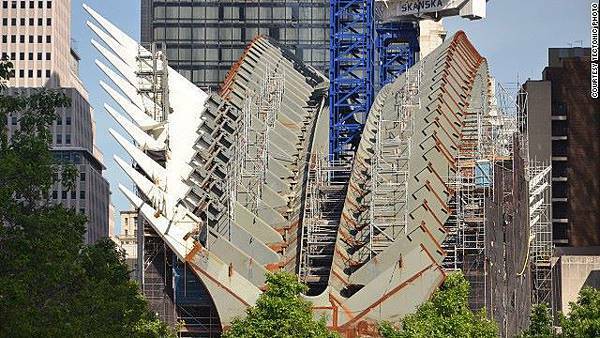 This 20-meter-high steel structure stretches over the Victorian terminal in diamond and triangle shapes.